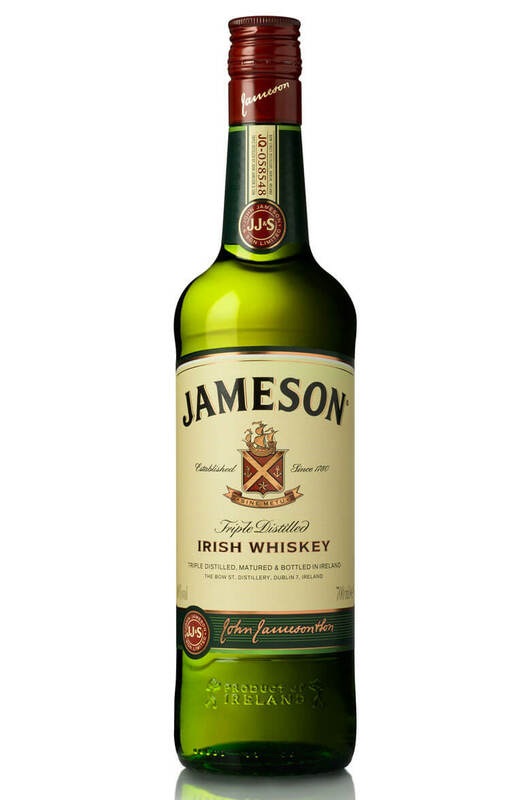 Nose To the nose, Jameson has a light floral fragrance, peppered with spicy wood and sweet notes. Palate Nice balance of spicy, nutty and vanilla notes. Quite hot and light in body with some peppery alcohol and some bittersweet chocolate.